Great users of Pixelmator find that mastering keyboard shortcuts can make editing photos a more efficient process, but there are many shortcuts to remember. So with this new free resource from SALT, you’ll be able to print a beautiful 1-page document that you can place next to your computer for easy access. 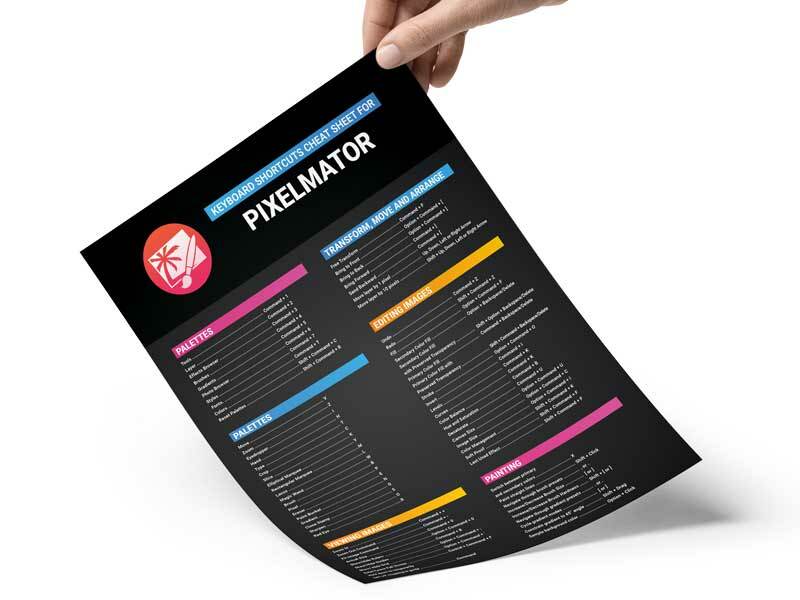 On this Pixelmator Keyboard Shortcuts Cheatsheet, you’ll find a bunch of the most commonly used keyboard shortcuts all on one convenient document. Download. Print. Post. It’s that easy! p.s. This resource includes PC and Mac versions!